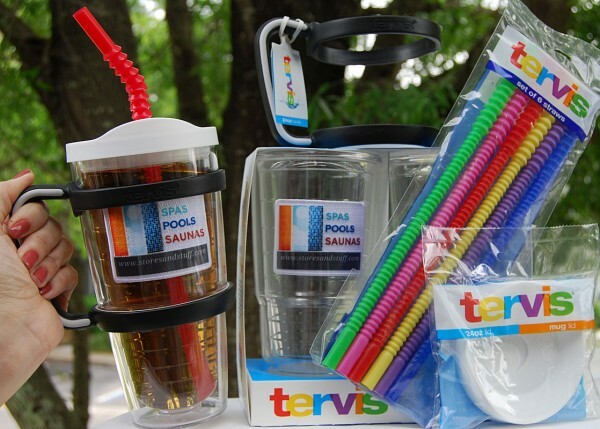 Tervis Big-T are manufactured and assembled in the USA. Unlike other plastic drinkware on the market, Tervis Tumblers are as clear and brilliant as glass… allowing for the greatest display of emblems and designs. Tervis Tumblers are made for life*. 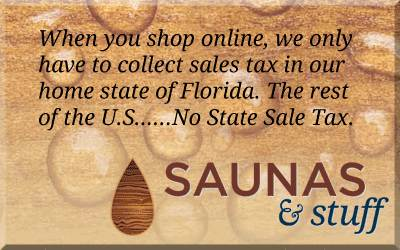 Should your Tervis Tumbler become defective, simply send it to Tervis for free replacement, even if it has been over 40 years since you purchased it! 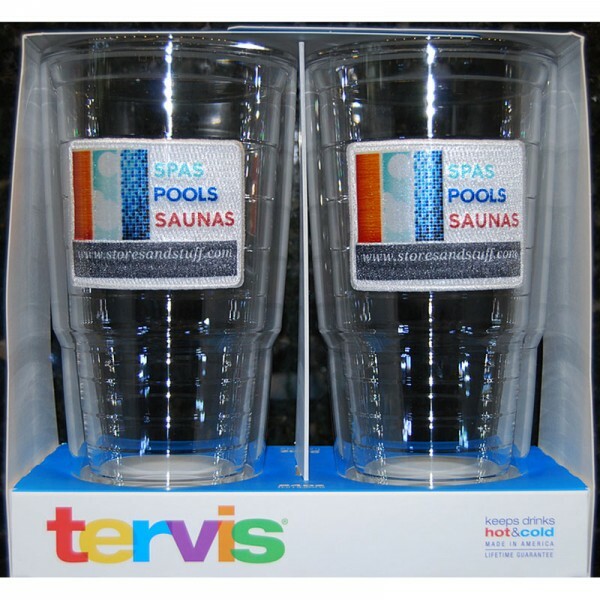 No proof of purchase required – If it says Tervis on the bottom, that's proof enough.